I apologize for reviewing a film that has already been out a few weeks, but I can’t wrap my enthusiasm for anything coming out this long weekend. I figured readers might be looking for alternatives themselves, but… let’s just say I won’t be doing it again, even if it means having to sit through Fast & Furious 7. Ariel Vromen’s The Iceman is a film I was curious about when I first saw the trailer at the end of last summer; it was one of the few to make it into the trifecta of fall festivals— Venice, Toronto and Telluride—that is often a predictor for Oscar consideration. In an early awards post, I speculated that it might be a dark horse in the Best Picture category. The trailer was that good, and it was clear it featured fine performances from a superlative cast, interesting choices, all of them. Then, silence. Not a peep about The Iceman, just a big chill. It might have had an Academy-qualifying run in L.A. last year at some obscure theater, but it wasn’t officially released until May 3, with little fanfare. So far it has grossed under a million dollars and it’s now playing at the local art house. Having seen it I can speculate why. It’s simple, really: Vromen and his co-writer, Michael Land, have broken a cardinal rule in theatrical entertainment that has been around since ancient times: the villain cannot be the hero. And there are few villains as vile as Richard Kuklinski, a real-life hit man who murdered a hundred or so people between the late 40s and mid-80s, when he was apprehended and sentenced to two life sentences (I’ve never understood the logic of multiple life sentences, but I digress). Having ignored this rule, The Iceman doomed itself needlessly, securing a fate normally reserved for foreign films that similarly ignore the basic principals of storytelling: When you are unable to pin your hopes and aspirations on the lead character, when you are in fact appalled by him, no matter his obsessive love for his family—which is portrayed as blinkered devotion and is shamefully used as a device to try to make you identify with this monster, who otherwise has no remorse for his actions—then you’re going to remain disconnected for the duration of the story. 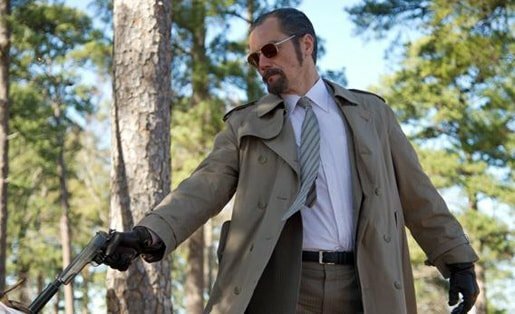 Despite its myriad good qualities as a film, The Iceman in many ways is morally reprehensible, specifically because it tries to explain and make you sympathetic to Kuklinski. I spoke to a friend who read a book of the same title about the case, and his first question was whether they included “the rat scene.” No, I replied, didn’t see any rats. Apparently the filmmakers omitted one of Kuklinski’s favorite sadistic methods of murdering, which he boasts about: leaving his severely wounded victims in caves to be consumed alive over days by rats, and filming it to show his clients. Clearly this would have pushed the anti-hero-as-wannabe-hero too far over the top, but it is extra-film details like this that make the attempt to humanize and explain this person indefensible. I also asked this friend if the investigation by the ATF that led to Kuklinski’s arrest, which is only alluded to briefly prior to the arrest scene, was explained in the book. Apparently it was. 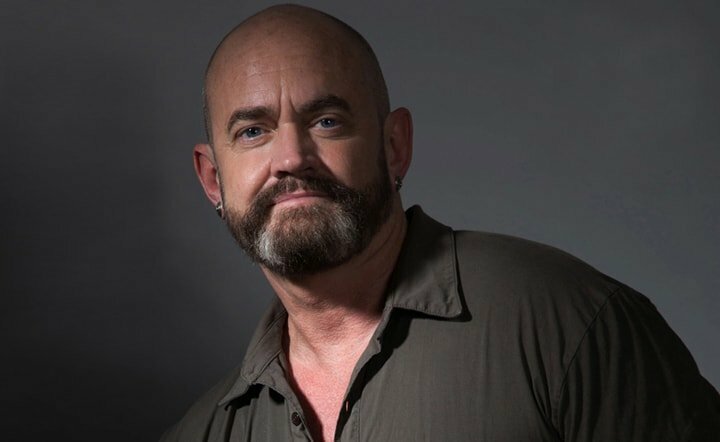 That makes the angle from which the story is told even more egregious: they should have followed a standard to-catch-a-killer perspective and run two storylines—the ATF investigation and Kuklinski’s personal life and actions—parallel to each other, resorting to flashbacks when necessary. As it is the film lags with so much focus on the suburban family melodrama, the main device used to paint this demon with a sympathetic makeover. From a film industry perspective, I can hazard a guess as to why the filmmakers were allowed to have this angle. Without going into too much detail, the financiers of the film—those actually credited, that is; who knows who else put in money—don’t enjoy the most stellar reputations in our business. It’s almost creepy that they would actually see fit to try to make a psychopath not only understandable but identifiable. Thankfully, it doesn’t work. The script is uneven, with brilliant sequences peppered with ho-hum dialogue as dull as the Jersey ‘burbs where the action takes place. But the performances are so wonderful that I would recommend this to all actors seeking inspiration for their own work, except for Winona Ryder, who has always been almost great but who hasn’t been able to rise above that almost. 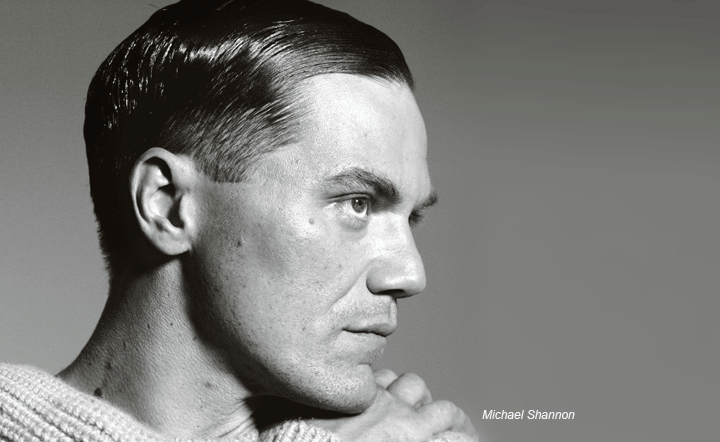 The film’s opening scene between Ryder and Michael Shannon (Kuklinski) in a restaurant is so erratic I groaned softly, anticipating a long haul through the film, cursing the person who cut such an effective trailer. Luckily, it was only somewhat indicative of what was to come, and only with the awkward, repetitious domestic sequences, not the meatier stuff between mobsters, most notably with Ray Liotta, who plays Kuklinski’s boss, Roy Demeo. Like Shannon, Liotta is always a joy to watch no matter what he’s doing. Both of them have such tortured, expressive faces. Shannon has an advantage with That Great Voice, but Liotta has a trembling, sparking-wire energy that makes it seem like he’s going to come uncoiled at any moment. 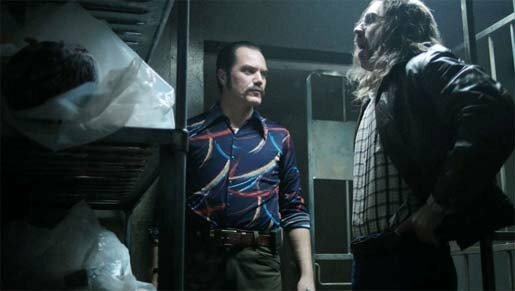 Maybe another cardinal rule of cinema is you should never kill James Franco, who has a single, powerful scene as a pornographer who ends up on the wrong side of Demeo and ends up whacked by Kuklinski. It’s at the end of this scene that we are treated to another effort to trick the viewer into thinking this guy has some humanity: He won’t kill women or children. But Chris Evans as Mr. Freezy, Kuklinski’s fellow psychopathic killer who operates an ice-cream truck as a cover… I had no idea just how smooth and dynamic this guy is, certainly not from Captain America. With his bad teeth and even worse 70s grooming, Evans as Mr. Freezy almost runs circles around Shannon, and that ain’t easy. What genius casting. Shannon and Evans performing a macabre pas de deux in the freezer with dismembered bodies. The film isn’t helped by the way it’s shot. It’s an indifferent camera, pedestrian, and it further dulled and drabbed the drama (sorry for the slutty alliteration; it just came out like that). These films require an intense, well-thought-out visual treatment that was for the most part lacking; any given scene in Sopranos was more creative. Had more attention been paid to the visuals, had the script been less phlegmatic dialogue-wise, had they not willfully tried to change the basic rules of drama and instead given the film a hero in the form of an investigating ATF officer, this could have been the next SE7EN. Again, it’s no surprise it’s underperforming. While there are many aspects to admire in The Iceman, to be honest it’s getting what it deserves, just like Kuklinski himself.